Police say an Osler, Sask. 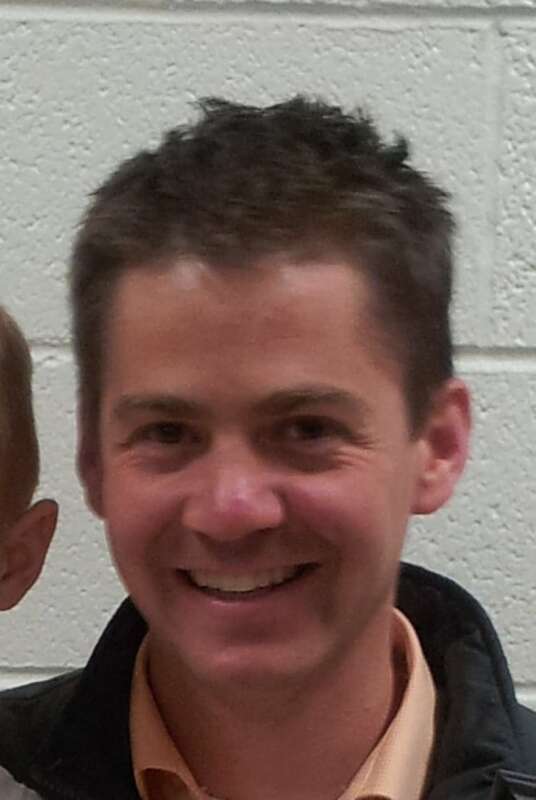 man, 31, who went missing has been located near Vermillion, Alta. Osler, Sask. is about 30 kilometres north of Saskatoon. RCMP in Alberta have located an Osler, Sask. man who went missing last week. Daniel Ruskin was last in contact with his wife on Thursday at about 9:30 p.m. CST. Police said he did not return home from his workplace in Hague, Sask. and his vehicle has not been seen. Shortly after 7 p.m. CST Sunday, RCMP found Ruskin outside the community of Vermillion, Alta. He was safe and his family has been contacted. Osler is about 30 kilometres north of Saskatoon. On Saturday, RCMP said he was believed to be in the Martensville, Sask. area. But as of Sunday, the search spread west as RCMP said Ruskin was believed to be in the Edmonton area.